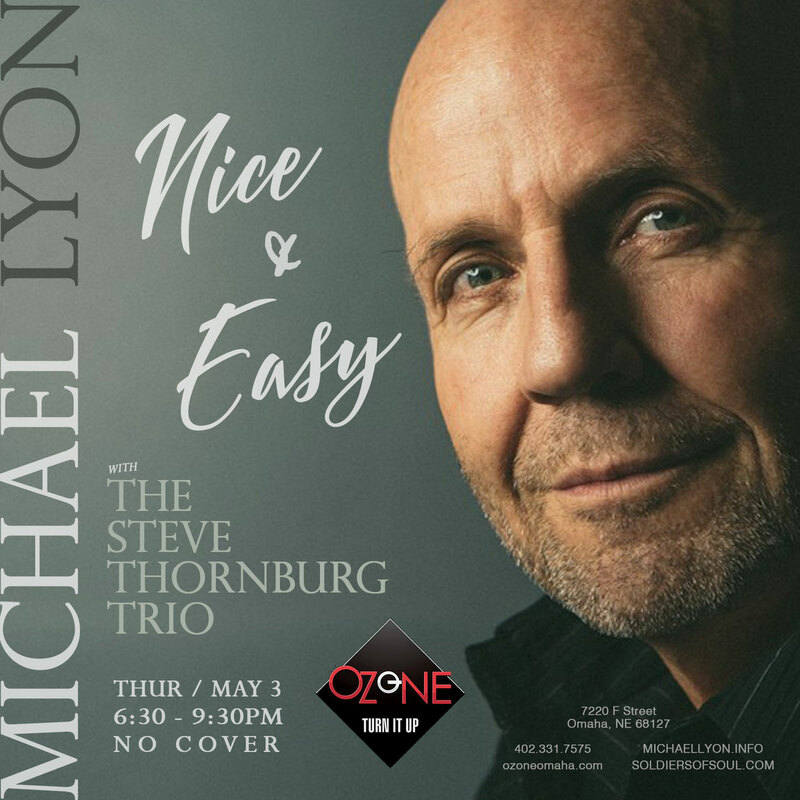 Looking forward to hitting again with our friend, Michael Lyon, this time on the stage at Anthony’s, The Ozone. The night will be a good one, a new show, ‘NICE & EASY’ – will be doing a new show! Always a fun time with Michael.